Travelers and convention-goers beware: if you've recently stayed in a hotel (especially an upscale one) or attended an event at a convention center and connected to the public wi-fi in either case, it's possible that hackers managed to breach your device's security, and helped themselves to pretty much any data they wanted off your phone, laptop or tablet. The names and locations of those breached wi-fi networks haven't been released yet, but the raw numbers are that the hackers hit the routers of 277 different hotels, convention centers and data centers in 29 different countries, including the U.S., the U.K., Australia and Cuba. Security researchers from Cylance's Sophisticated Penetration Exploitation And Research (SPEAR) team discovered that ANTLabs InnGate routers, used in many hotels and other visitor-based networks, had a vulnerability which SPEAR labeled CVE-2015-0932, which “gives an attacker full read and write access to the file system of an ANTLabs’ InnGate device,” as Cylance reported. That in turn lets the attacker plant malware on, or steal data from, any phones, laptops, tablets or other devices connected to the infected network. ANTLabs has already released a patch for the vulnerability. The Darkhotel hackers operated by attacking and intercepting the wi-fi networks at luxury hotels of the sort where major-company CEO-types stay while on business trips, and using those networks to plant keylogging malware on the communication devices of certain selected executives – particularly those in the nuclear industry or the U.S. defense industry (read: weapon-makers). 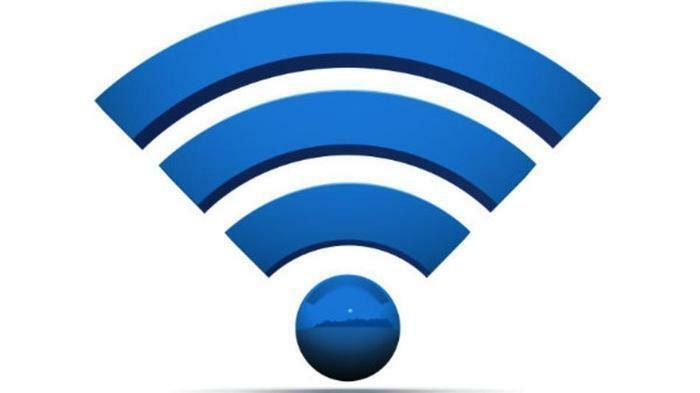 If you're an ordinary traveler or convention-goer, the best way to protect your devices from compromised public wi-fi networks is to not use public wi-fi at all; ignore wi-fi hotspots and use your phone's cellular network to connect to the Internet instead.